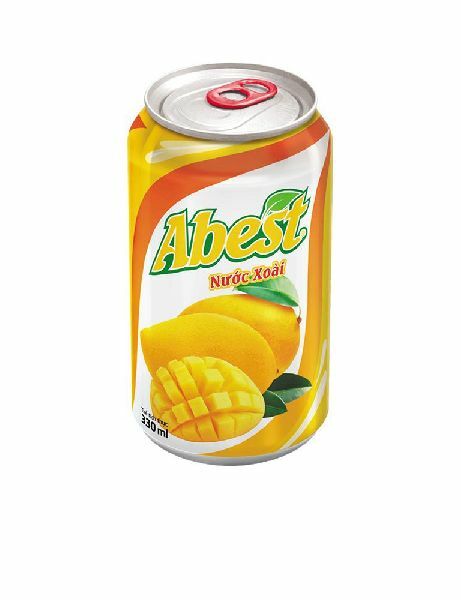 Buy from us the extensive array of Abest Mango Juice; we are counted amidst the leading Suppliers in the sphere. We keep the finished assortment of products in highly developed and spacious space. This helps us in keeping products secure and sorted. Pack Size 330ml,250ml/can, 2854 cartons/20ft , 3900 cartons/40ft.